If you’ve been hurt and are unable to work, your legal right to compensation may be your family’s only means of financial security. Whether you have a workers’ compensation claim or a personal injury cause of action, you can rely on Kevin T. Kutyla, Esq., to fight for the maximum recovery possible. I have more than 25 years of legal experience fighting for injured parties, and I’m among a small minority of elite trial attorneys whom the Supreme Court of New Jersey has certified for civil trial practice. My goal is to address your loss and ease your financial burden so you can move forward in your life with confidence and peace of mind. Passionate representation — I practice law for one reason: to help individuals and families recover from devastating injuries that turn their lives upside down. I have dedicated my career to serving injured parties by fighting for the maximum possible compensation. You’ve suffered enough; I am not going to allow you to suffer the additional indignity of having your rights denied. You can trust me to make your case my cause. 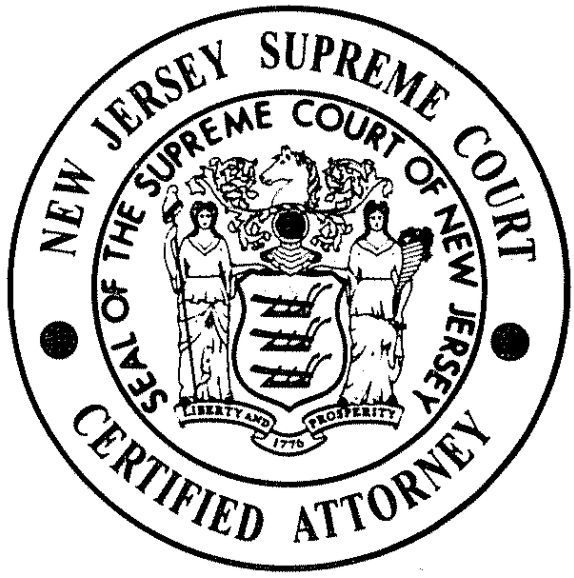 Knowledgeable assistance — The Supreme Court of New Jersey’s Board of Certification has certified only about two percent of practicing attorneys in the state. Criteria for certification is based on good standing in the New Jersey State Bar, completion of continuing legal education requirements, substantial experience, favorable peer evaluations, and a challenging written examination. I have passed this rigorous process, so you can be confident in my knowledge, skill, and proficiency. Individualized attention — Because I practice law to help people, I enjoy my interactions with my clients. I am committed to answering all your questions, maintaining frequent contact to update you on your case’s progress, and quickly responding to all communications. Results-oriented service — Although no lawyer can promise specific results, I can point to a track record of success over the course of 25 years. My strategy is to resolve your case on the most favorable terms possible in the least amount of time. Throughout the legal process, you can rely on me to fight vigorously for your rights. Workers’ compensation — I provide comprehensive counsel to injured workers at various stages of the workers’ compensation process. Most importantly, if you have suffered a permanent disability, I will challenge low disability ratings and negotiate a fair settlement that fully addresses your long-term needs. I also stand up for your right to appropriate treatment and to get a second opinion. And if you have had a claim denied, I can assist with your appeal. Employment law — I represent aggrieved workers in employment law actions arising from wrongful termination, unlawful discrimination, sexual harassment, wage and hour violations, unemployment compensation disputes, and workplace safety violations. When you have a claim against an employer, I can provide reliable legal advice and proven strategies for achieving positive results. If you’ve sustained an injury due to negligence, I can help you recover for your medical bills, lost earnings, pain and suffering, and other losses. I have experience managing a wide variety of personal injury cases, including auto accidents, truck accidents, motorcycle accidents, slip and fall accidents, negligent construction, and negligent maintenance cases. I have had consistent success in obtaining high verdicts and settlements for my clients. To get the most out of your injury claim, choose an attorney who is passionate about service and capable of delivering positive results. 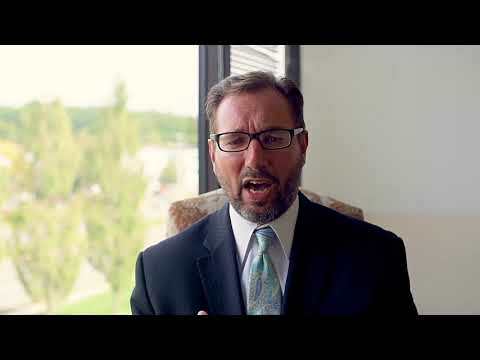 For more than 25 years, Kevin T. Kutyla, Esq. has provided exemplary legal representation for clients in Sussex and Morris counties and throughout New Jersey. Call 862-354-8931 or contact me online to schedule an appointment. My office is conveniently located in Succasunna at 15 Commerce Boulevard, just off Route 10. Kevin T. Kutyla, Esq is located in Succasunna, NJ and serves clients in and around Succasunna, Flanders, Kenvil, Ledgewood, Landing, Netcong, Randolph, Mine Hill, Whippany, Mount Arlington, Chester, Mount Freedom, Budd Lake, Hopatcong, Mendham, Brookside, Stanhope, Morris Plains, Wharton, Lake Hopatcong, Dover, Long Valley, Morris County, Somerset County and Sussex County.